We offer the highest quality and manufacture leathers, which purchase from many tanneries through out the world and, therefore, can help you locate the color and type of leather that you need. Leather is what we do the best, quality is our guarantee and service is our promise. Our leathers have excellent quality that has been methodically tested, which resulted in following potency. "..this is the beauty of genuine leather." Tensile strength is a widely used measure of a material. 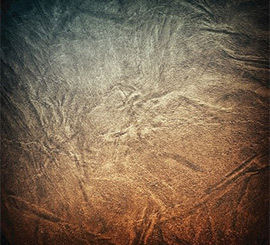 Webster defines it as “the greatest longitudinal stress a substance can bear without tearing apart.” Our leather is proven as one of the strongest flexible sheet materials known. 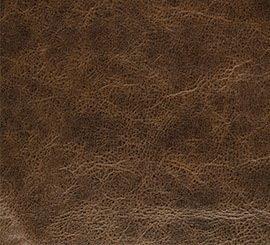 Tear strength, or the ability to withstand tearing forces, is one of the properties that make leather so very durable. The fibrous structure of our leather is somewhat random and three dimension in design and, therefore, allows no easy path for a tear to follow. Because of leather’s tremendous strength, the need for extra hemming, stitching, and reinforcing is greatly minimized. Elongation is necessary to lengthen or stretch when stress applied equals the material’s tensile strength with this properties our leather can be made as effective for industrial belling as it is for a fine kids glove. 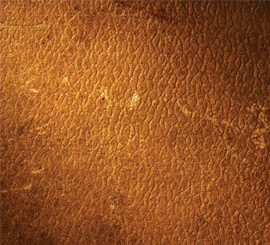 Flexibility is a natural property of leather due to its unique fibrous composition. With this property, our leathers preserve to flex easily in all direction with no weak links to give way and cause failure. With each element in the fibrous matrix working independently and carrying its share of the load, our leather can easily absorb the stress of flexion. While it is common in rigid materials, the ability to resist tearing is rarely found in materials flexible enough to be used in upholstery. Fortunately, our leather consist an exception-leather’s irregular fibre patterns, which resist penetration and thus contribute to be the long enduring life of the most leather goods. Our leather possesses an affinity for moisture. Moisture from humidity, perspiration, etc. will be absorbed to a large extent as it fills the voids between the fibre bundles that comprise leather. Some moisture, infact, will be absorbed directly by the fibres themselves for lubrication. Later the moisture evaporates, thus avoiding the clammy feeling that so often occurs with other types of upholstery. 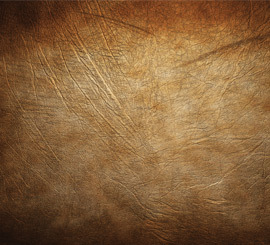 Due to the same porous structure that allows leather to absorb moisture also allows it to dissipate moisture slowly for a cooling effect during warm weather, when there is likely to be less moisture available, the same fibrous structure that once held water now holds air for an insulating effect, accordingly our leather was creating to work year round. 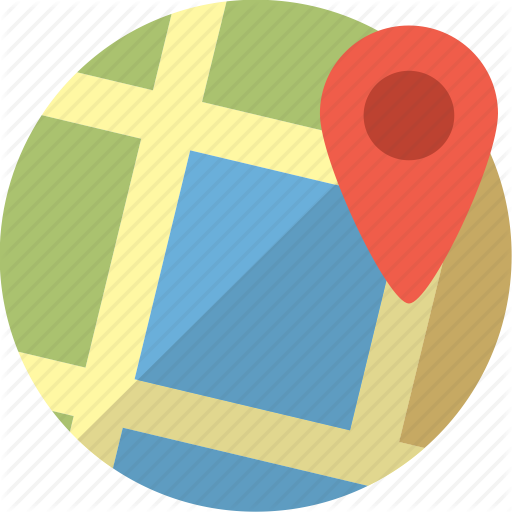 Kimmark (M) Sdn Bhd is a well established and dynamic organization specializing in high quality leathers and other services. © Copyrights Kimmark (M) Sdn Bhd 2016. Powered by MonkeyMedia2u.